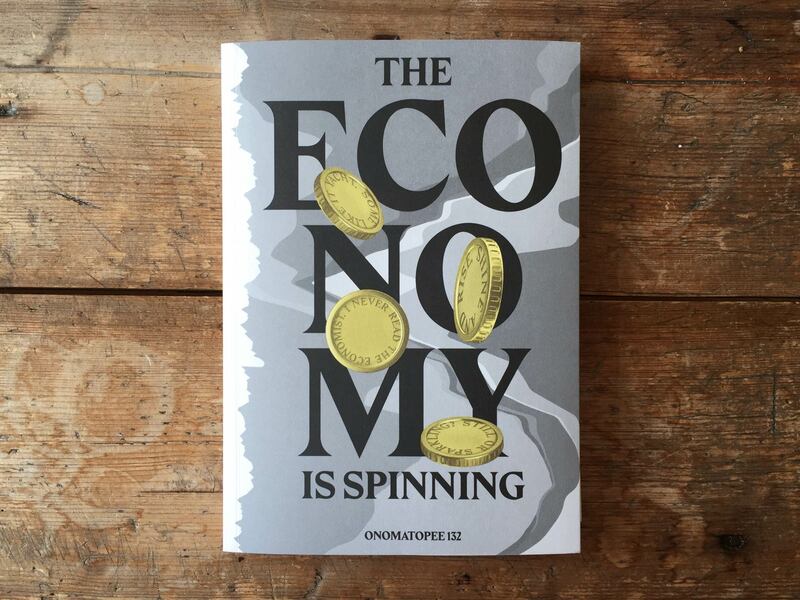 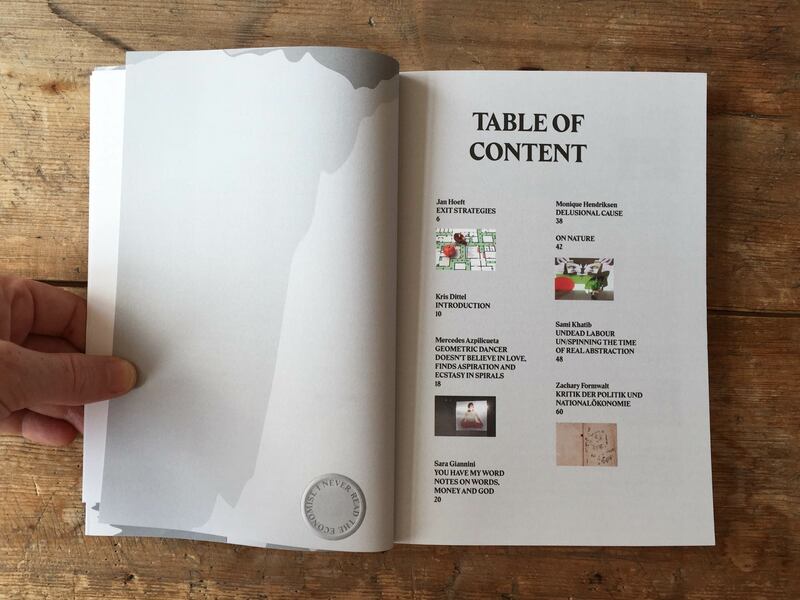 Contributing authors: Mercedes Azpilicueta, Zachary Formwalt, Sara Giannini, Monique Hendriksen, Jan Hoeft, Sami Khatib, Hanne Lippard, Toril Johannessen, Robertas Narkus, Antonis Pittas, Nick Thurston, McKenzie Wark. 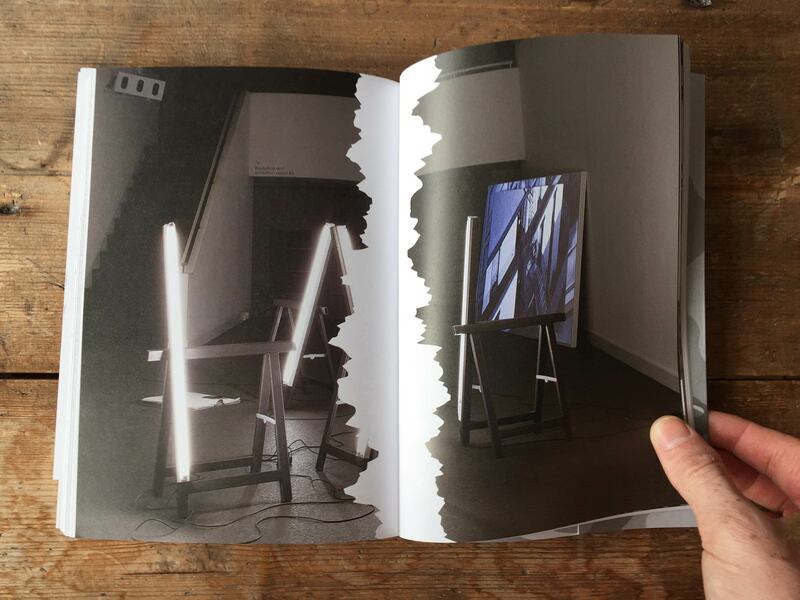 Contributing authors: Anthea Holly Buys, Boris Groys, Galit Eilat, Clare Butcher and Nikos Papastergiadis, Charles Esche, Steven Ten Thije, Rebecca Uchill, Natalie Hope O’Donnell, Jennifer Steetskamp, Jelle Bouwhuis and Joram Kraaijeveld. 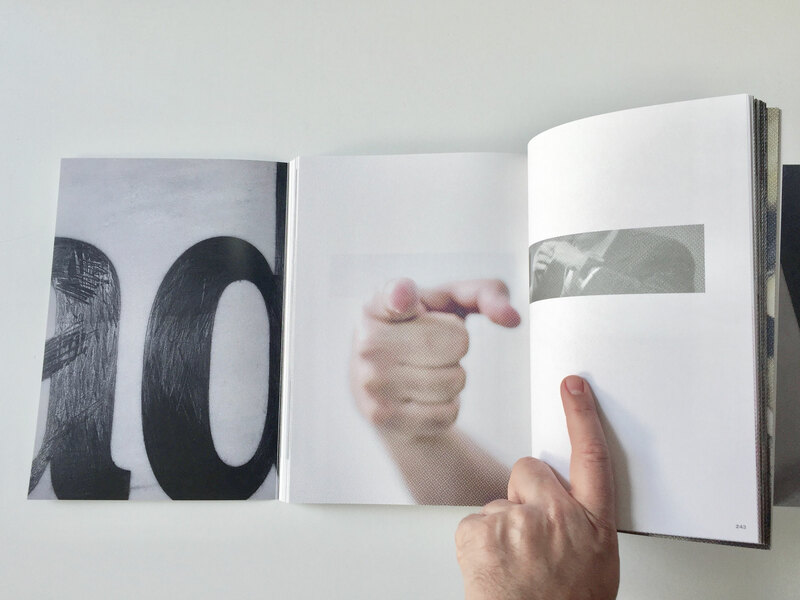 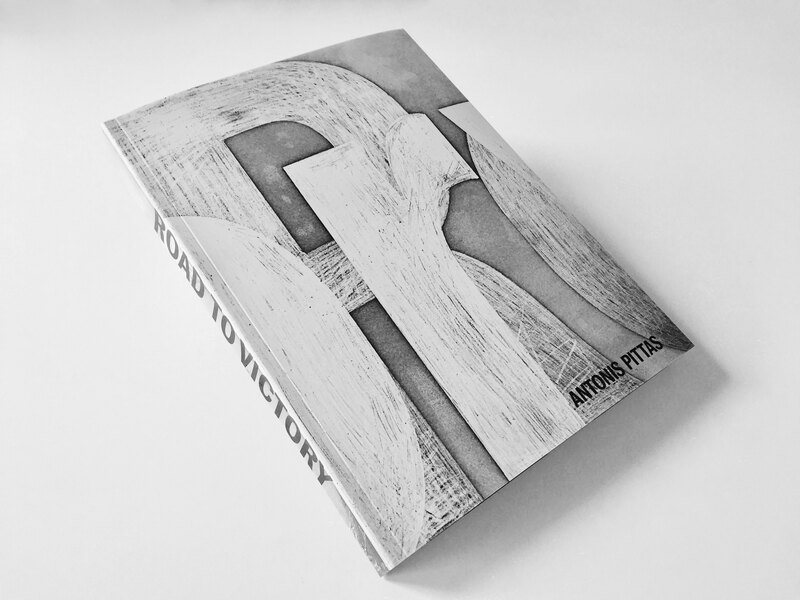 Published in conjunction with Antonis Pittas’s exhibition at Hordaland Art Centre, in Bergen, Road to Victory is a conceptual publication that extends Pittas’s artistic practice as well as an anthology of essays reflecting on his work and its various contexts. 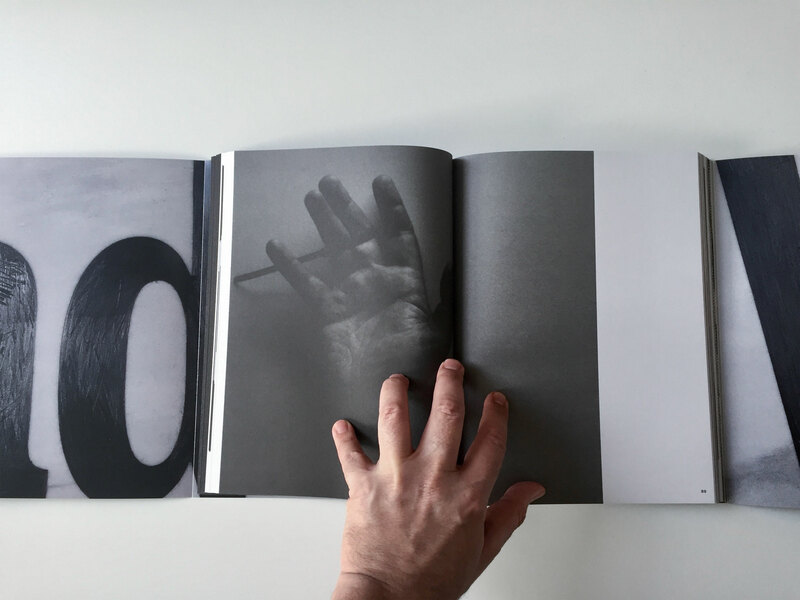 Together the book and exhibition present an artist-initiated re-reading of the seminal work of exhibition designer, Herbert Bayer, whose 1942 exhibition Road to Victory at the Museum of Modern Art in New York presented a highly aestheticised and celebratory representation of the American involvement in the Second World War. 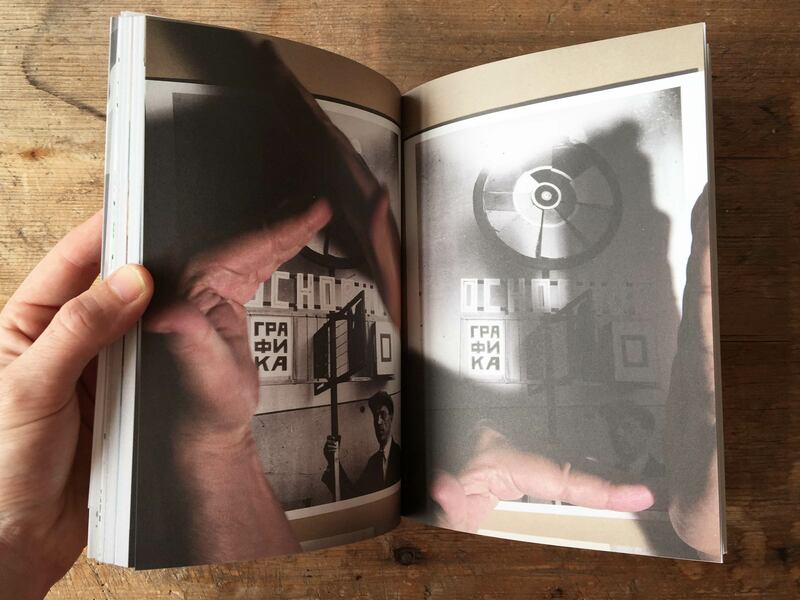 In revisiting this moment in the history of exhibitions, Pittas draws our attention to the embedding of propagandistic elements in artistic display conventions, ranging from the Russian avant-garde to the contemporary moment. 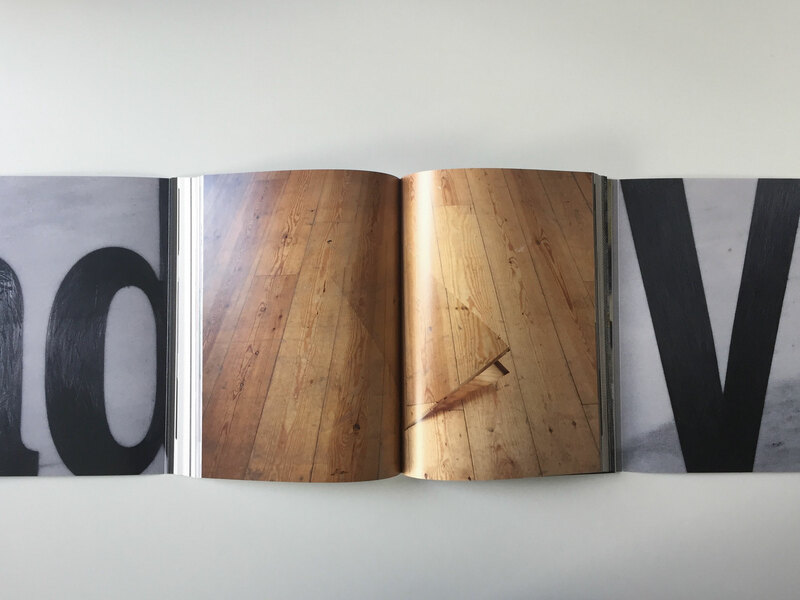 Bringing into constellation a history of affect and abstraction in the exhibition space, the Road to Victory project brings together archival fragments, spatial transformations, new sculptural works, and textual contributions by a host of acclaimed authors. 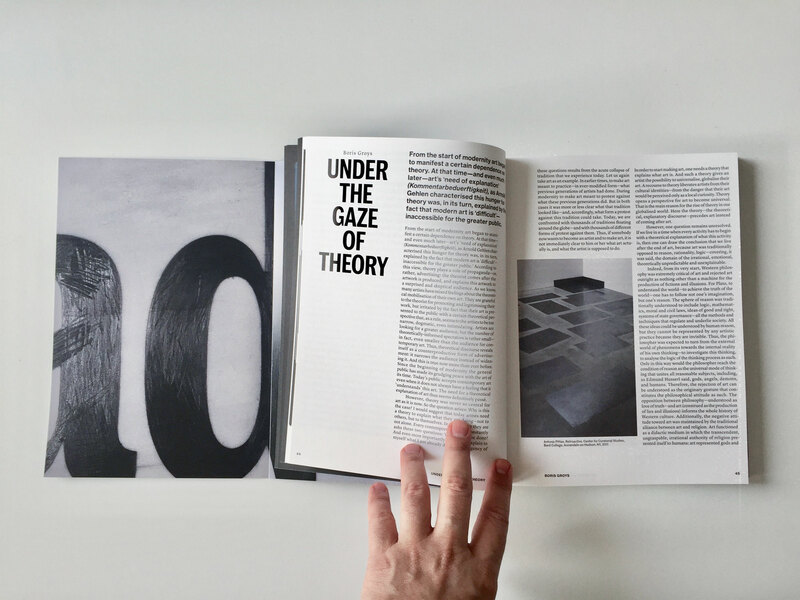 Each component is integral to the entire project, and intentionally sustains the suggested relationships between economic, historical, political and aesthetic trajectories.